We are currently building this website. Please check back often for new information. If you have questions please email us at info@visuallyinspired.net. Welcome to the world of the Visually Inspired! For eons people have appreciated the beauty of stones, in jewelry, in collections, and in decoration for the home. We are taking it a step forward. 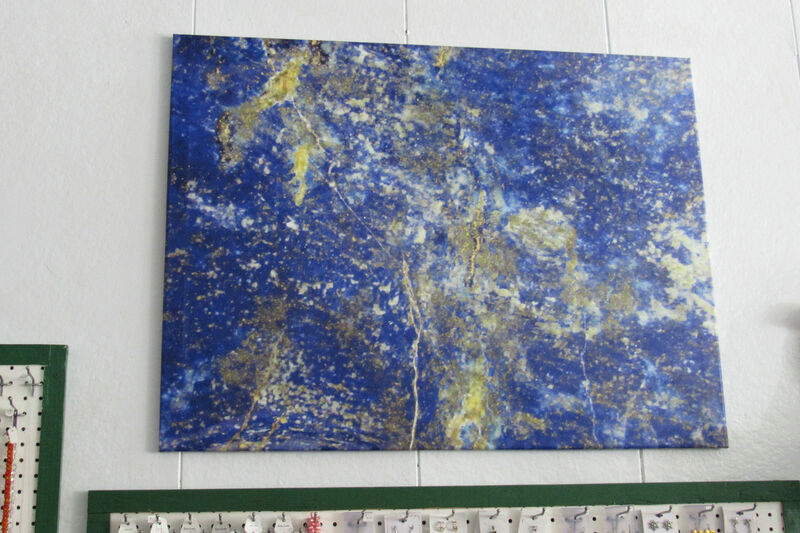 Imagine that same beauty found in stones as a large piece of art on your wall. Through the photography of E Cecilia Ray you can have a small inspirational StirPic photo on your desk or a gigantic Visual Medicine canvas on your wall. These art photos bring positive feelings to improve the office, the home, or the workplace. Use them to improve Feng Shui, increase productivity, and aid in healing. Research has shown that art has an impact on our lives. These incredible photos and art prints add beauty to any setting and may change your life. Currently we are selling our Visually Inspired Photographic Art and Sir Pics through our World of Gaia retail store and Art Shows. Soon they will be available online through our World of Gaia website and some through Ebay. STIRPICS - A line of photographs that keep you questioning your life. These questioning messages, reinforced by the meaning of the stones in the photographs, evoke the mind to seek answers and truths that may be hidden or that we may be ignoring.